With more than seven billion greeting cards bought and sent worldwide every year, there is no denying that the greeting card industry is still an important one even in the digital age. However, this figure may be slightly skewed to not include handmade cards since there is no reliable way of measuring the number of people who create their own cards designs and then actually make the cards. Greeting cards were first devised as a way to express messages of gratitude, appreciation, and love as a more economical way compared to letter-writing. Today, we see greeting cards in various iterations. There are greeting cards for almost every occasion and holiday. But still, a significant portion of cards are still made by hand and personally sent to its recipients. This part of the card-giving etiquette has not been lost on new generations. There is just no denying a physical greeting card’s positive effect on its recipient/s. This effect even increases when recipients realize that the card they have just received is handmade. Makers of a handmade card may also feel more accomplished since they have completed an art project. In this article, we provide information on the different benefits (both internal and external) of crafting handmade cards and the different methods that you can use to create cards that stand out. No matter how many creatively designed greeting cards are available in bookstores and stationery stores, some people still opt to create their own greeting cards. Why? What is their appeal? Why do people continue to create things by hand? To Showcase Your Creativity. Any type of crafting activity allows a person to express his or her creativity. A person may be inspired to write or draw card designs but will not have the time, materials, or necessary will to turn this project into reality. But when the physical process of making greeting card designs by hand allows a person to incorporate both his or her designing and creating skills into one project, this creates a flow—a synergy—in one’s brain that we now call creativity. Some people take on the task of creating greeting cards on their own not realizing that by doing this task, they will embark on a journey of creative release. Whatever way you approach a card-making task, you are guaranteed to show off your creativity to the world. For Stress Relief. 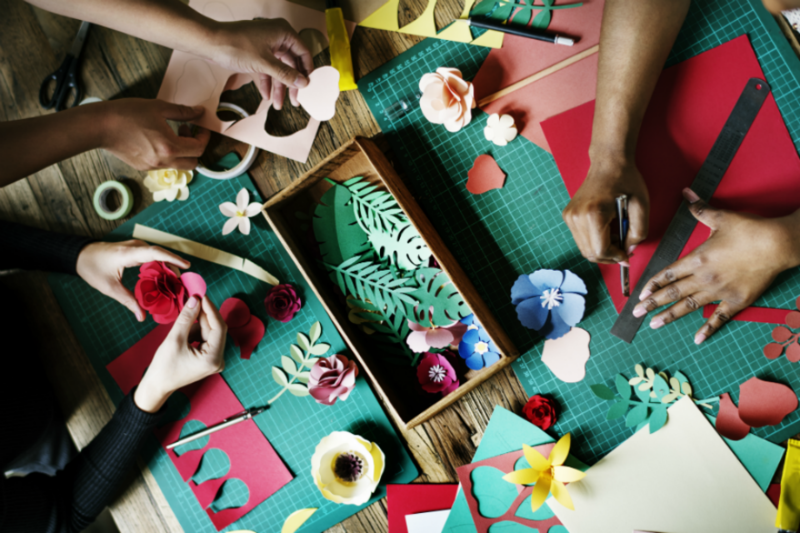 Card-making and other crafting pursuits all share the same capability of helping a person let go of his or her stressors. Making handmade cards work incredibly well in the stress relief aspect since the task allows a person to focus (albeit for brief period of time) on the project at hand. When creating a card, you are thinking about the right color schemes, design element placement, what message to write on the card, whether or not the star pattern you just cut out was crooked or not. In short, you do not think too much about your worries and, at the end of the task, you will get to keep a nice memento of your creative efforts. To Save Money on Gifts. A more practical reason why creating handmade cards can be appealing is because it can be done with as little money as possible. This means that even if you are broke or are living from paycheck to paycheck, you do not need to drop off the face of the planet during the holiday (or any card-giving) season since you do not have money to buy gifts. 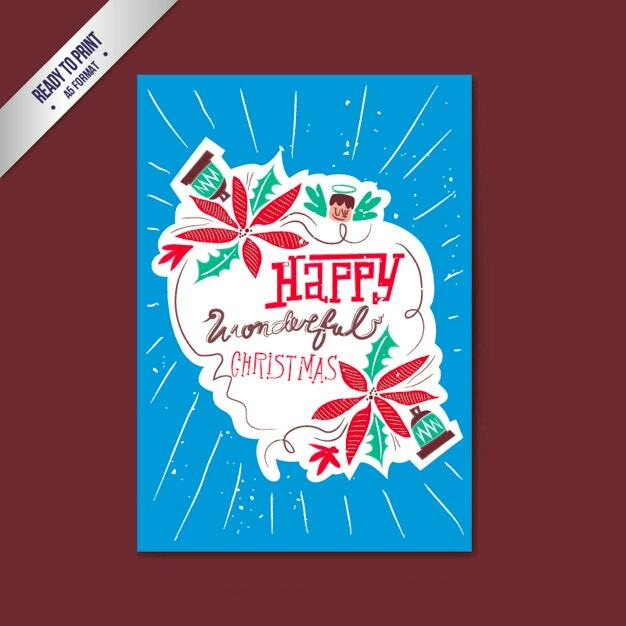 With simple crafting supplies like card stock, markers, glue, a pair of scissors, and other household materials, you can begin making your own handmade greeting cards. Your creativity is the limit. To Market Your Skills and/or Business. Card-making and card-designing are two marketable skills that you can include in your resumes when looking for a job. Some employers appreciate applicants who have hobbies and other skills that may not be directly related to their jobs since this can be a better indicator of work-life balance. On the other hand, if you are a business owner, you can use your card-making skills in creating personalized promotional material for your business. For example, you can create handmade thank-you cards for your loyal customers. Efforts to make consumers feel appreciated and valued will have rebound effects in the future. To Express Your Sentiments. Handmade cards are like mirrors. 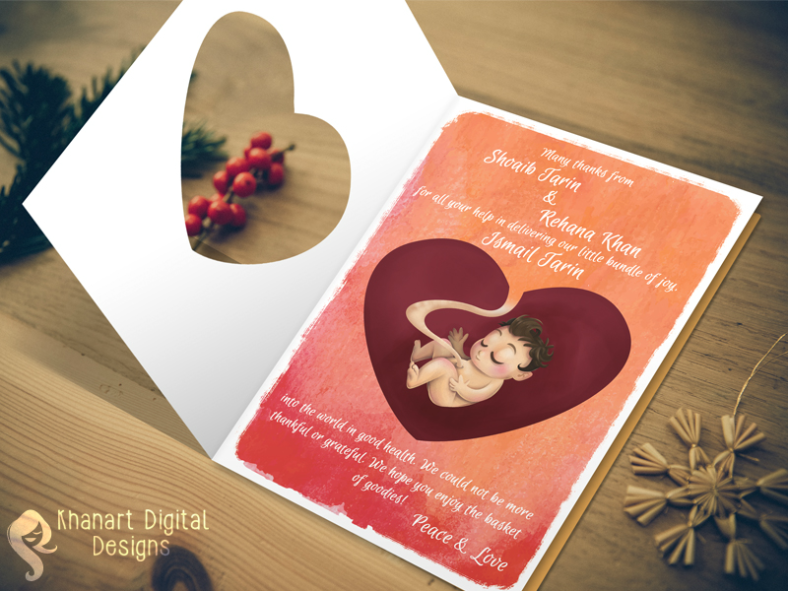 It reflects both the recipient’s personality and real feelings toward the card’s recipient. This belief may not be grounded on empirical data, but more often than not, the amount of effort a person expends on designing and creating a card is directly proportional to the amount of influence/love/feelings/trust/gratitude/etc., that the sender feels for the recipient. And if you are on the fence about your true feelings about a person or if it is difficult to find the right greeting card for someone, create a handmade card. Let your instinct guide you in choosing colors, paper patterns, and other design elements until you are finally guided to what handcrafted design feels right for the specific person. Making handmade cards is relatively easy if you already have an idea of how your card will look like or if you have a card design to follow. Often, the most interesting handmade cards are those that incorporate different crafting techniques into its design. Listed below are different crafting techniques that you can learn so that you can give more life to your handmade card designs. Harness Paper Cutting. Paper cutting is not a new technique. The kindergarten art class on cutting out heart shapes from folded layers of paper is an example of basic paper cutting. However, it is only in the last decade that more complex paper cut designs have been used after affordable and portable cutting machines become available in the market. 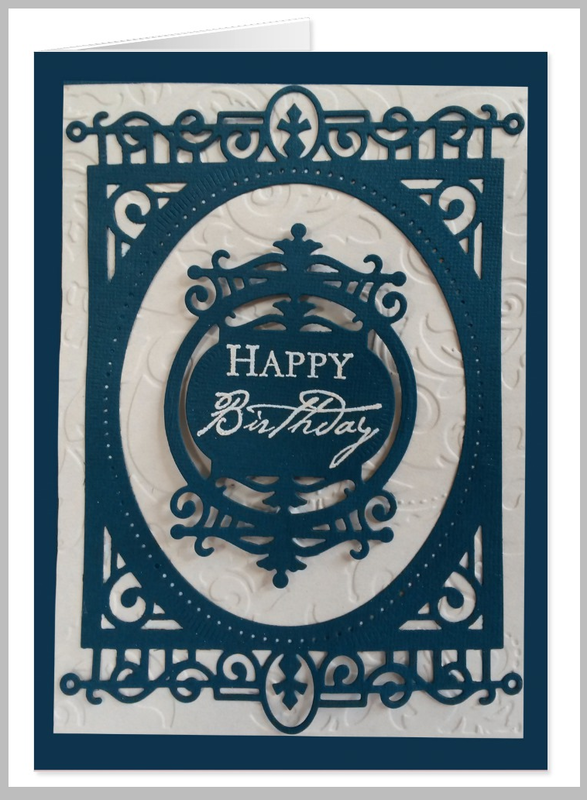 If you want to combine paper cut designs in your handmade cards, you may begin to learn the art of paper cutting through tutorials online. And if you want to go to the next level, you may even invest in a portable cutting machine like Cricut™ and Silhouette. Using Rubber Stamping Techniques. Rubber stamping is a crafting technique that is seldom talked about since it is a subtle technique. Using rubber stamps often help create dimension and depth in images and another design element that you want to use with your handcrafted card. For instance, you can spice up you handmade wedding invitation card designs by adding a dash of rubber stamped color into the card’s borders. Origami and Kirigami. If you want your handmade cards to literally pop up, then you should begin learning about the Japanese art forms called origami (paper folding) and Kirigami (paper folding plus some paper cutting). When these two art forms are combined, you can create beautiful pop-up cards. Adding pop-up elements to any handmade card design will also enhance the card’s appeal. Card recipients will be pleasantly surprised and amused by this creative trick inside a greeting card. On top of that, pop-up handmade cards make for a good Instagram post. Learn New Lettering Styles. The highlight of any card design often rests on its lettering style or design. If you are not confident with your own handwriting, you can use various stick-on letters or those traceable letters. You may also print out the card title or header written in fancy cursive font styles on a separate sheet of paper, cut it out, design, and then glue into the card. But if you want to learn a more sophisticated way of lettering your handmade cards, you may learn calligraphy. This is just a fancy way of learning how to write letters properly but it can do wonders to any art project. Calligraphy helps give your card designs a unified and more sophisticated look too. Also, if you do not have time to learn calligraphy, you may just use calligraphy fonts. Use Embellishments. Scrapbooking embellishments are small pre-made and pre-cut design elements that you can buy separately and add to any card design. There are embellishments from tiny buttons, brads, beads, stick-on shapes and letters, quotes, pictures, tiny picture frames, borders, and a whole lot more. Your handmade cards will be richer if you use embellishments as part of your design. 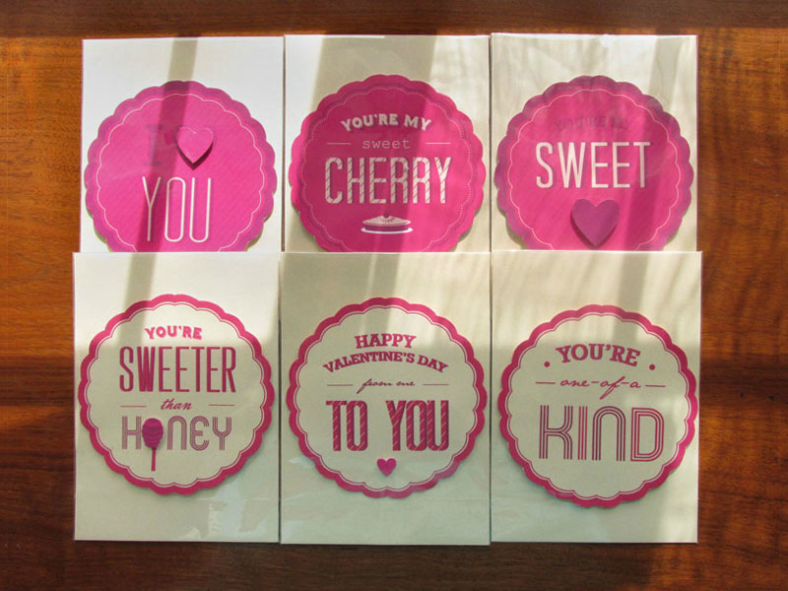 Listed below are ten original handmade card designs that you can recreate on your own or even purchase. Browse through them and be inspired! 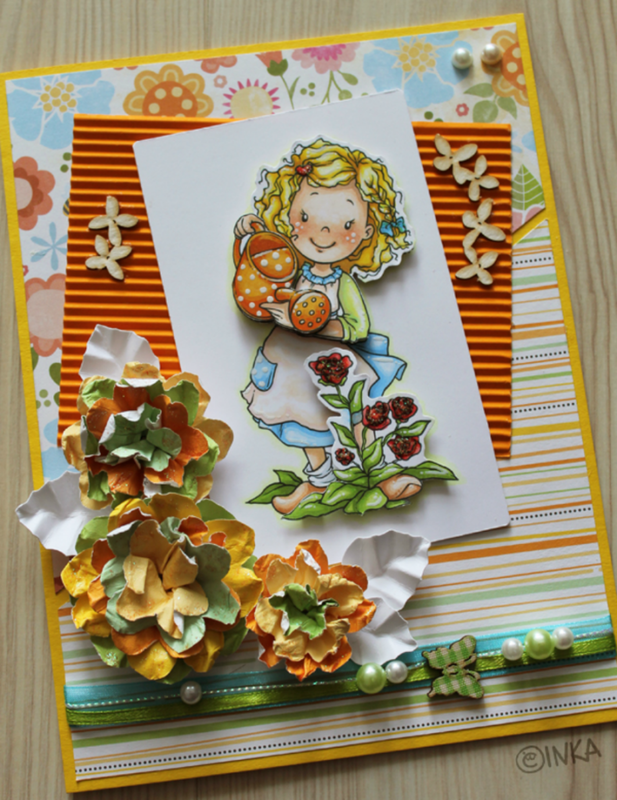 There are different crafting methods you can follow when creating handmade cards. The few crafting techniques listed above were only the most common ones. Feel free to incorporate a few or even all of those techniques if you want a handmade card design that will truly impress anyone who sees the card. Also remember to enjoy yourself during the creation process. Do not stress yourself too much over how the card will appeal to its recipient. Following one’s instinct when doing anything creative will always pay off in the end. The same thing applies to card-making. After all, a handmade card template is worthless if you are paralyzed into inaction due to perfectionism.